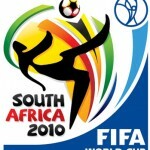 Watch the Soccer World Cup 2010 FIFA Live streaming Online: Honduras VS. Chile. 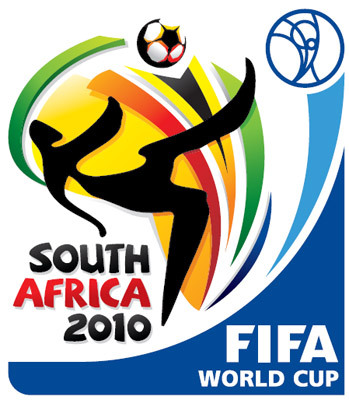 The opening game of the Group H of the World Cup between Chile and Honduras, will be played at the Mbombela Stadium on 16 June 2010, kick-off set for 12:30 PM BST,7:30 AM EDT. These teams have played five times and Chile has won three of those matches and Honduras has won two times. Honduras has scored in all its games against Chile. Apple iPhone 4 release date announced! 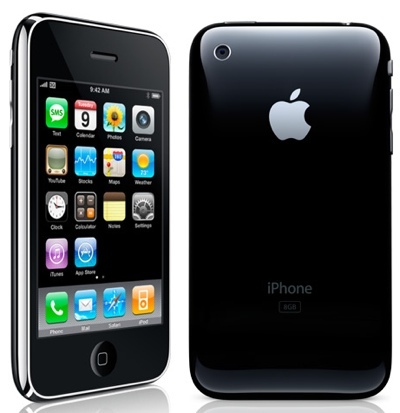 Apple iPhone 4 release date announced yesterday by CEO Steve Jobs at WWDC 2010. 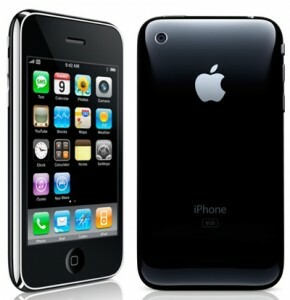 The new iPhone 4 will be released on the 24th of June 2010. Apple iPhone will be available in the United Arab Emirates a month after its official launch on June 24. Recently, Apple announced the new iPhone will be available in 18 other countries in July and another 24 in August. Welcome to 24newsupdate.com, thanks for visiting us. 24 News Updates is providing world wide new in different categories. We are continuing our effort to update our website with all the information that you wanted to look at.